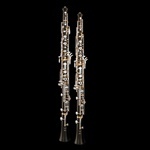 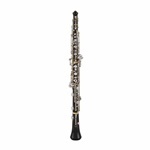 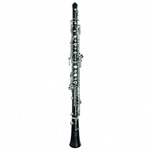 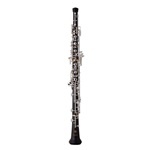 A professional instrument in the tradition of the oboe making with Fossati's technical specifications. 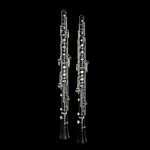 We have introduced in late 2005 a new range of oboes, the V models, that are totally different from the “Traditionnel models” (wood thickness, bore size, tone holes,…). 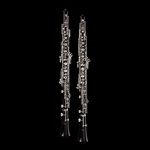 The underlying idea was that some oboists were looking for another type of sound, rounder and more flexible regarding the type of reeds used…we have accepted the challenge to design a totally different instrument from what we have had already, and we have been working with different players from various countries so as to develop this particular V model. 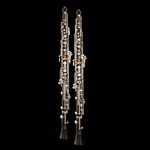 Those V models experience a tremendous success since their recent launch...you definitely need to try this instrument to make your own opinion about it!